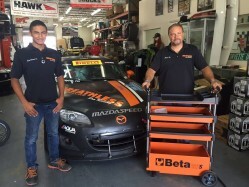 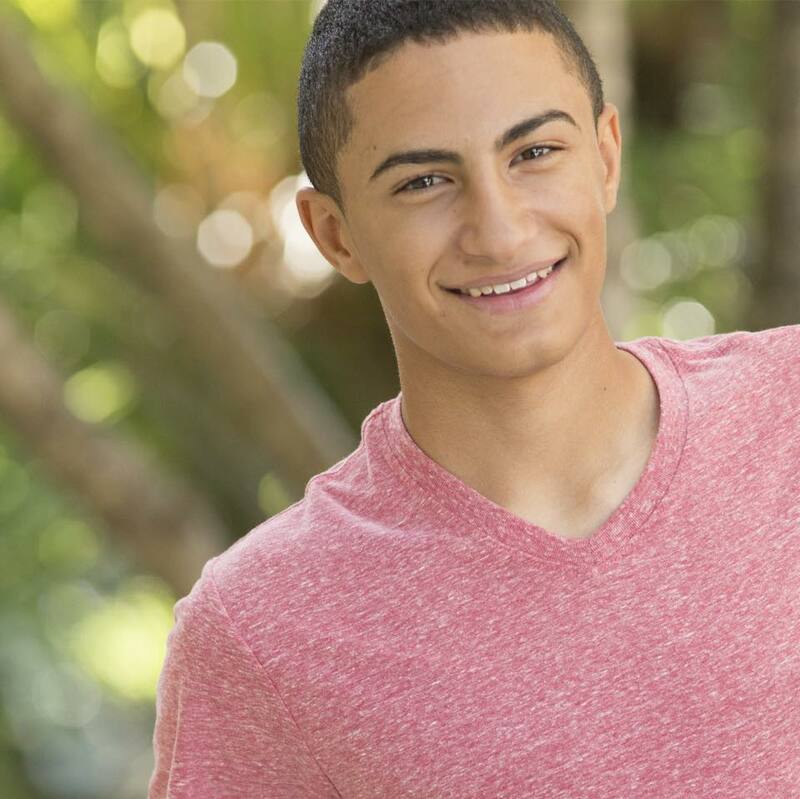 Driving Impressions is pleased to announce that Beta Tools is sponsoring Ernie Francis Jr. and the Breathless Racing team for the 2016 season. 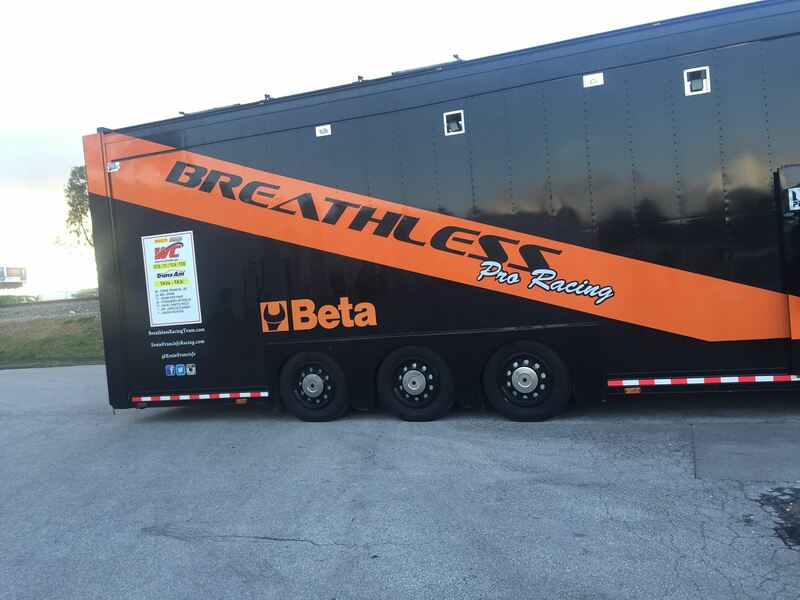 Breathless Racing will contest the Trans Am Championship as well at the Pirelli World Challenge. 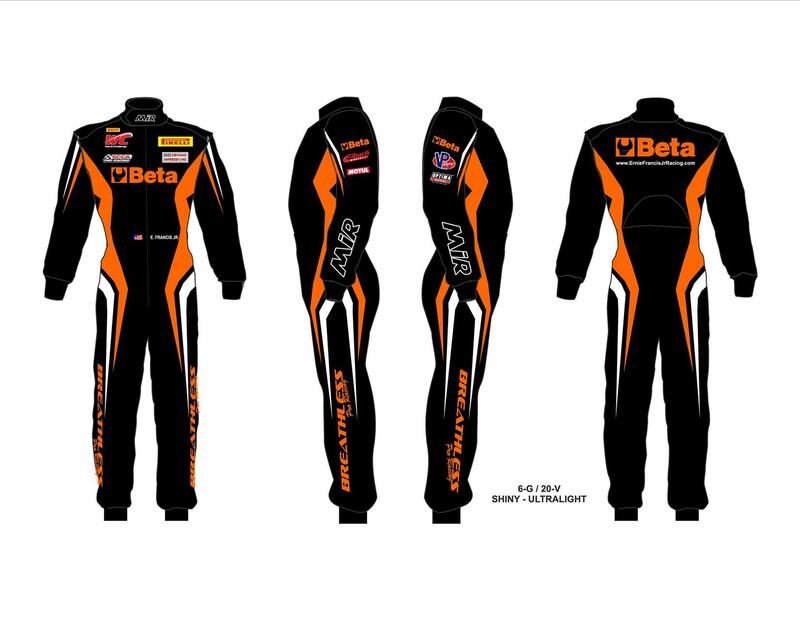 In addition MIR of Italy will outfit Ernie Francis Jr. with a suit, gloves and shoes. 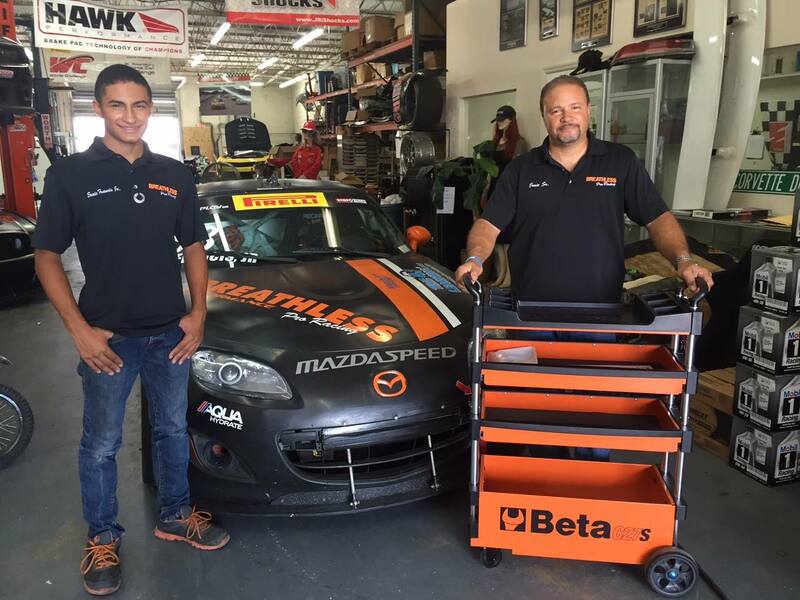 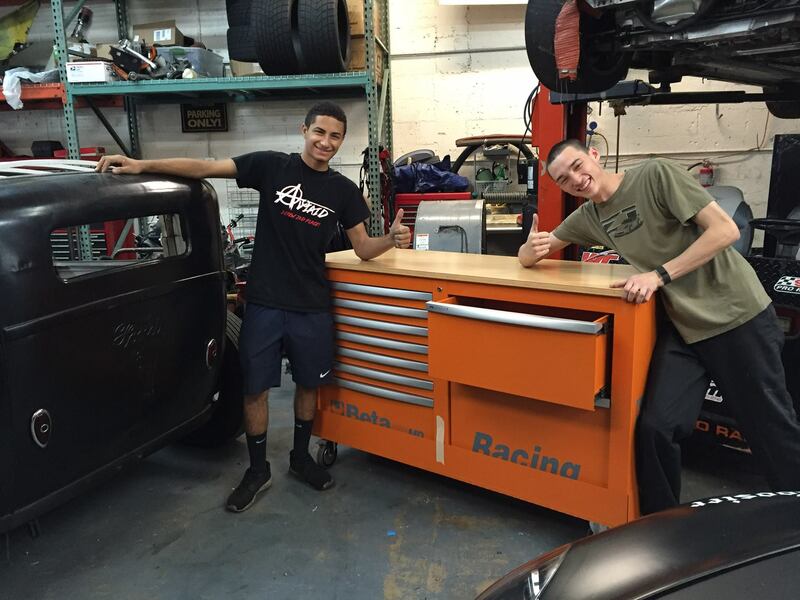 Please say hello to Ernie and Breathless Racing in the paddock of a upcoming event and take a look at the Beta line of tools and cabinets.